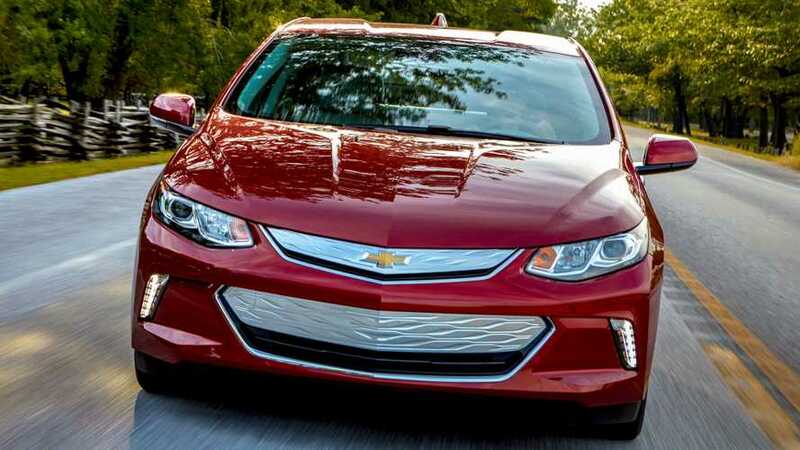 Our friends over at Edmunds are quite pleased that they managed to drive 70 miles in a 2019 example of Chevrolet's plug-in hybrid on a single charge. 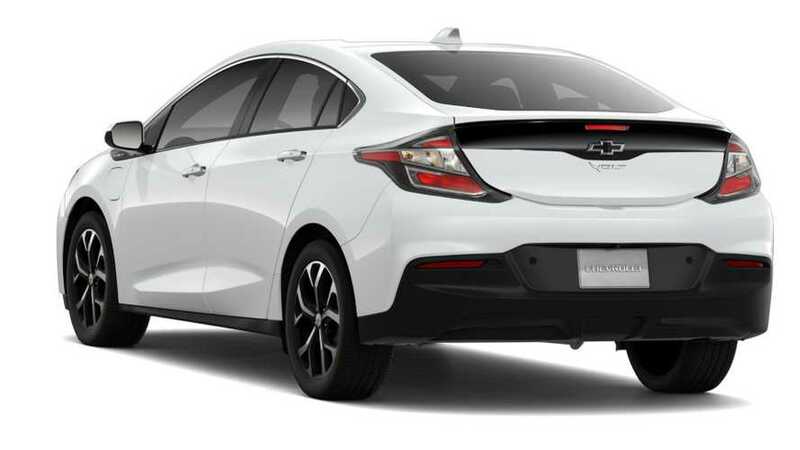 Though the Chevy Volt Blackout Package was added in 2018 as an exclusive and limited dealer upgrade, now you can order it on the 2019 Volt. 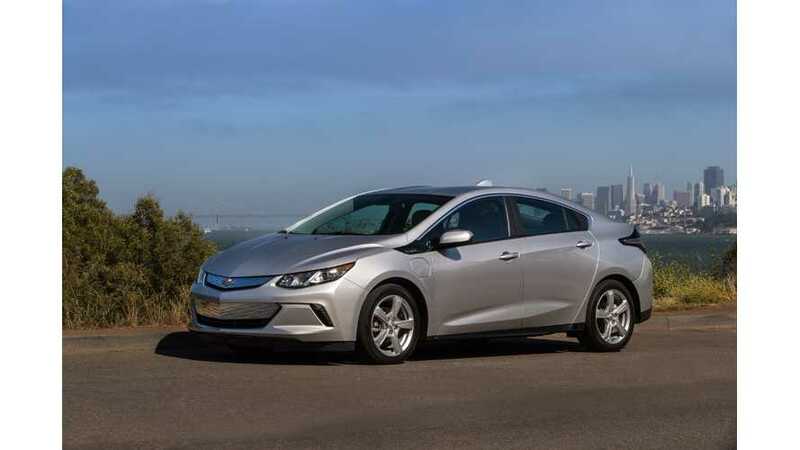 We learned back in June about new upgrades to the 2019 Chevrolet Volt. Now, we have information on pricing. 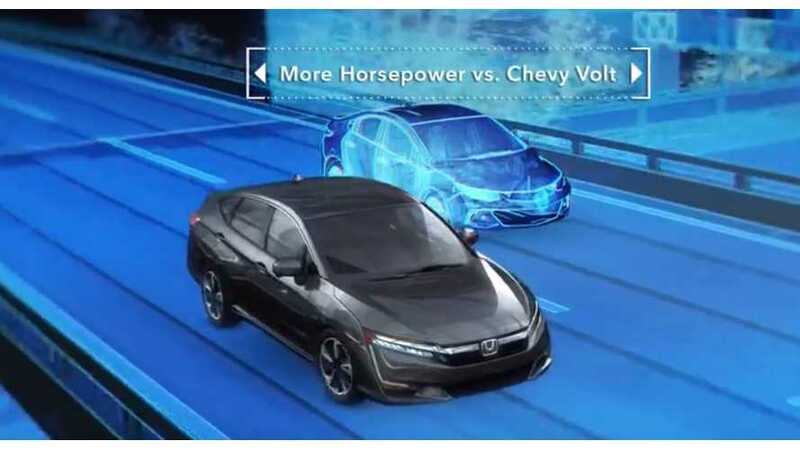 It's the charge power we've all been asking for since the Chevy Volt first debuted way back in 2010 and for 2019...it's here. Say hello to the 7.2 kW onboard charger in the 2019 Volt.